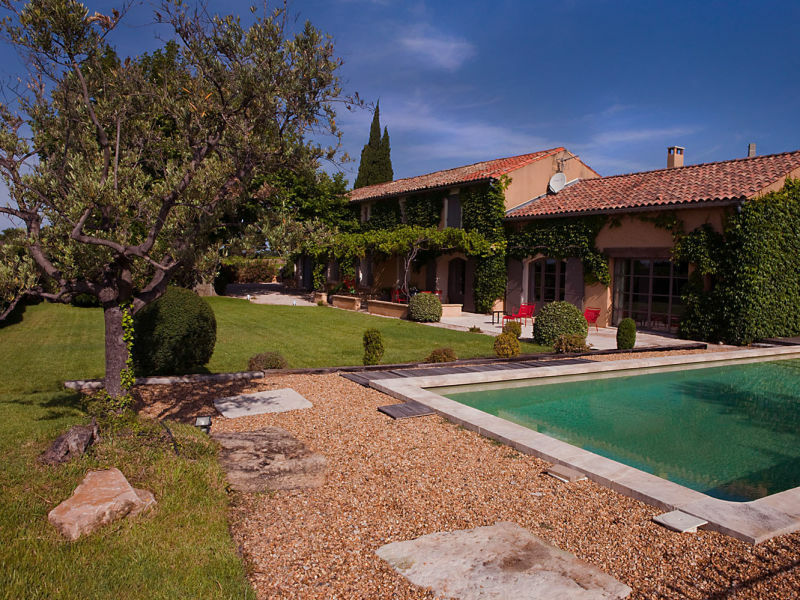 Country house Chez Tom amidst vineyards! 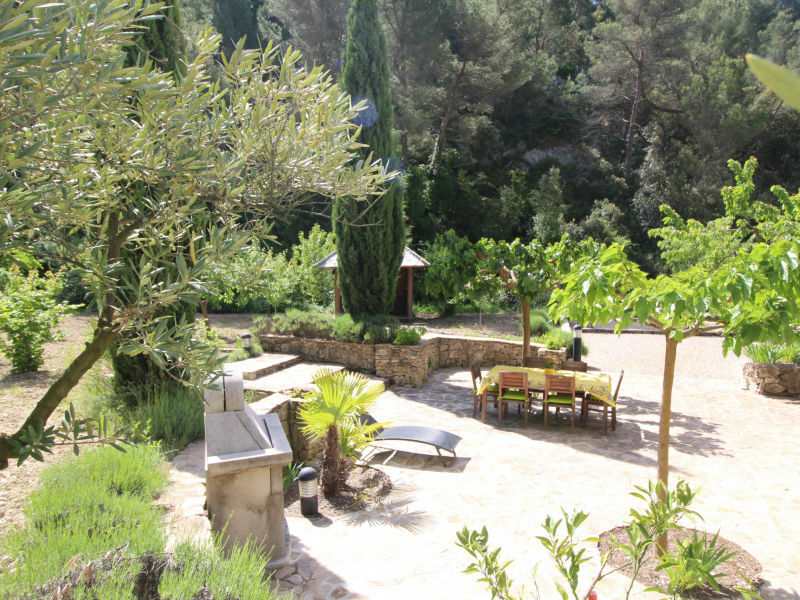 Enjoy Provence; private access road; in a small hamlet. Amidst vineyards and with a view of Mont Ventoux! 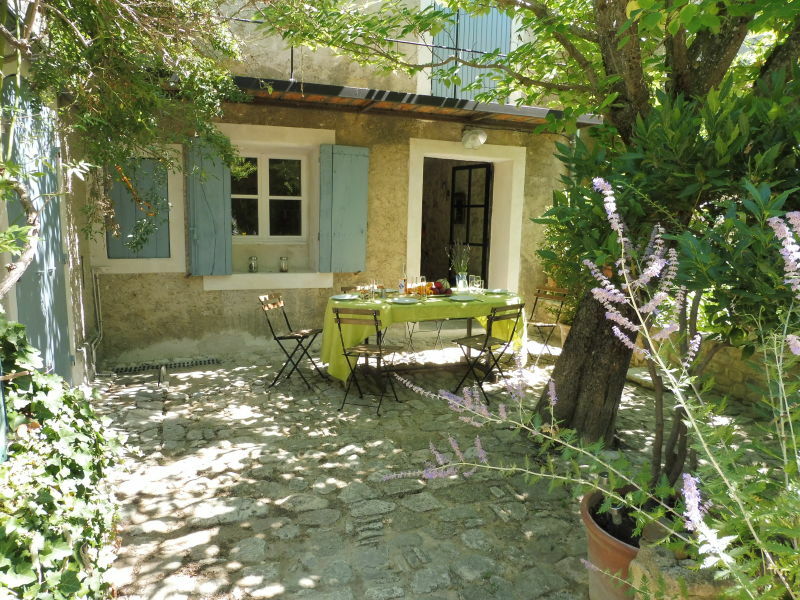 The holiday home in Saint-Marcellin-lès-Vaison has 5 bedrooms and has capacity for 10 people. 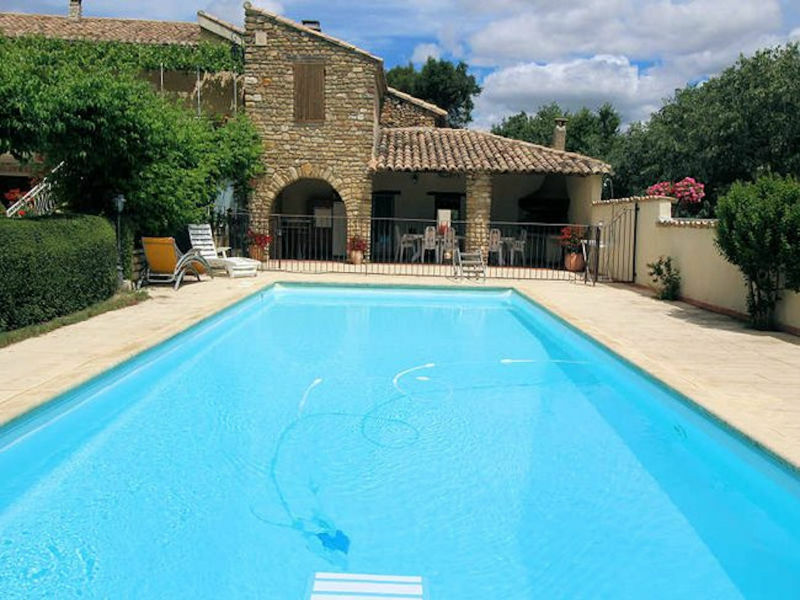 Accommodation with 180 m². Sie haben noch nicht your Cottage für Ihren Urlaub in Crestet gefunden? Dann schauen Sie sich einfach alle 5 Ferienwohnungen und Ferienhäuser in Crestet an!